As a coeliac, I do eat burgers, but only from the upmarket chains and proper restaurants, who say everything is gluten free. I also trust McDonalds chips, which with an orange juice make a stomach filler. Today I got an e-mail, which said that Leon now do gluten-free buns with their burgers. 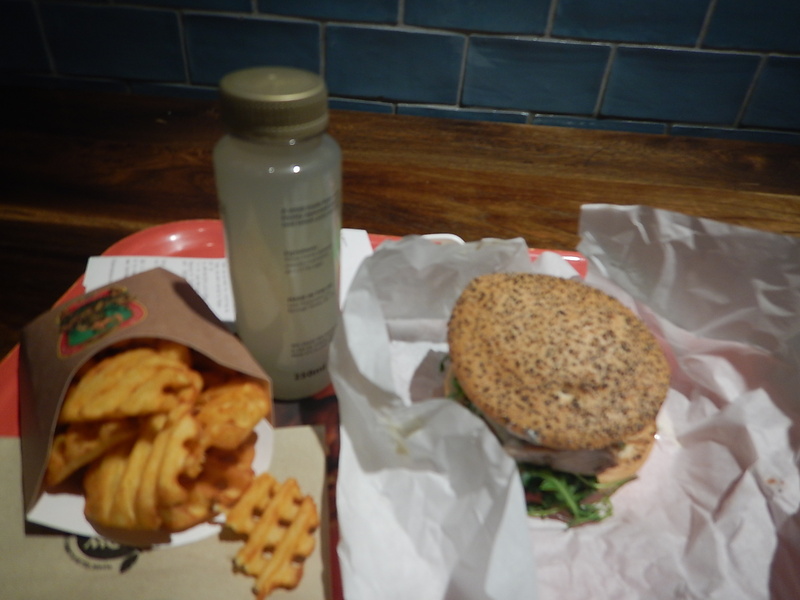 The char-grilled chicken burger was very nice. I certainly didn’t have any adverse reaction.